Lufthansa Group Airlines has reported its passenger traffic performance for the third month of the year, showing rise in demand and another stable month for passenger traffic. During March 2019, the Company announced 1.7% growth in passenger traffic, resulting in a total number of 11 million travelers. Available Seat Kilometers during the time period rose 4.9% in contrast to March 2018, while sales were boosted by 4.1%. 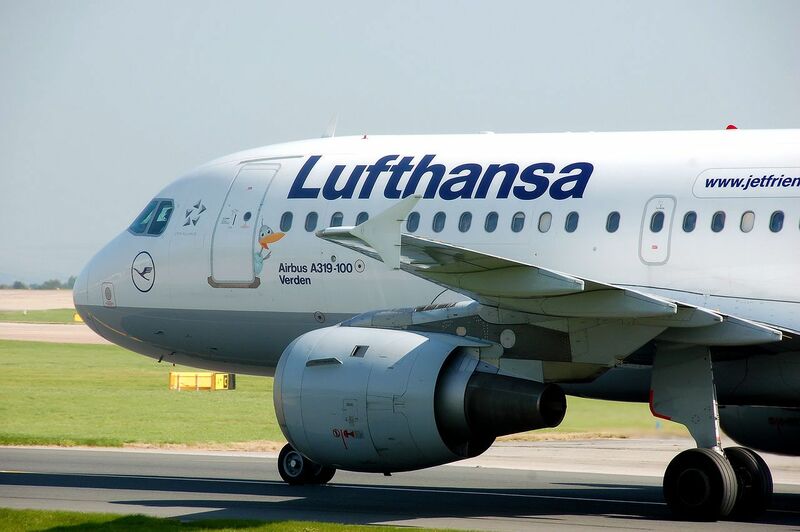 Lufthansa Group Airlines’ load factor reached 80.5% after seeing a slight improvement of 0.7%. The small change in load factor was attributed to the postponement of the Easter Holidays this year. Looking at the first quarter of 2019, the airlines transported a total of 29 million passengers or 3.1% more than in Q1 2018. The seat load factor for the first quarter of the year is 77.9%. Overall, Lufthansa Group Airlines have reported a positive start to the year and are confident about the remaining nine months.